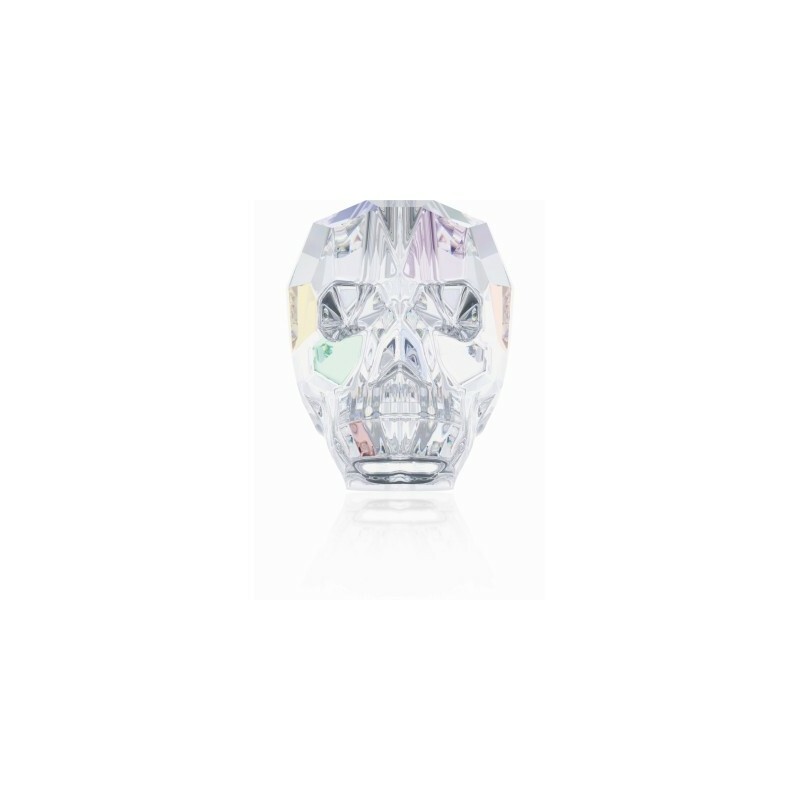 The latest precision cutting technology has now made it possible to create the Skull Bead, a unique masterpiece in crystal design. The highly sophisticated multi-layer cut offers exceptional subtlety and delicacy in its profiling of the skull. 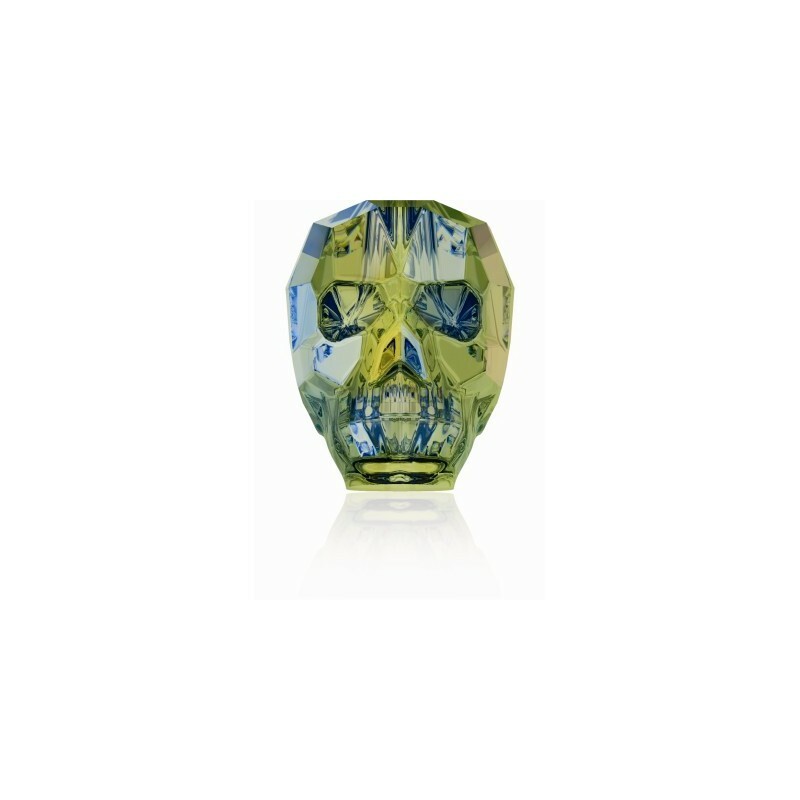 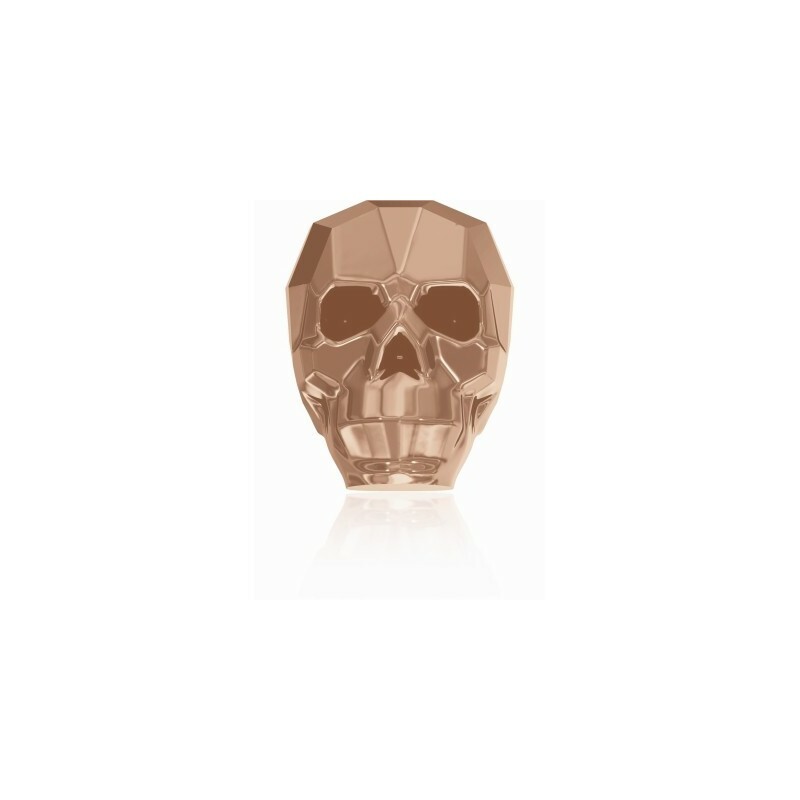 An edgy extension of Swarovski Elements crystal product range, the Skull Bead fits perfectly with any expressive design direction. As a precision-cut crystal skull, it can be used to create romantic, tribal pieces when combined with other beads and natural materials. 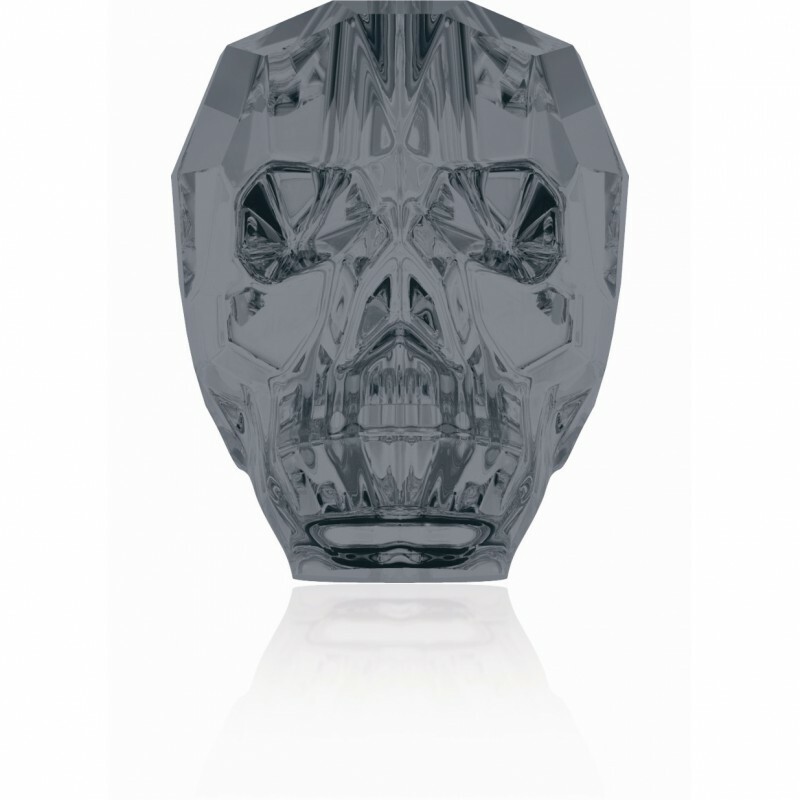 It is also ideal for darkly glamorous designs.